In today’s hot property market, many people want to take full advantage by selling their home at a premium rate. However, if areas such as bathrooms aren’t of a high standard, it could lower the price and put off potential buyers. 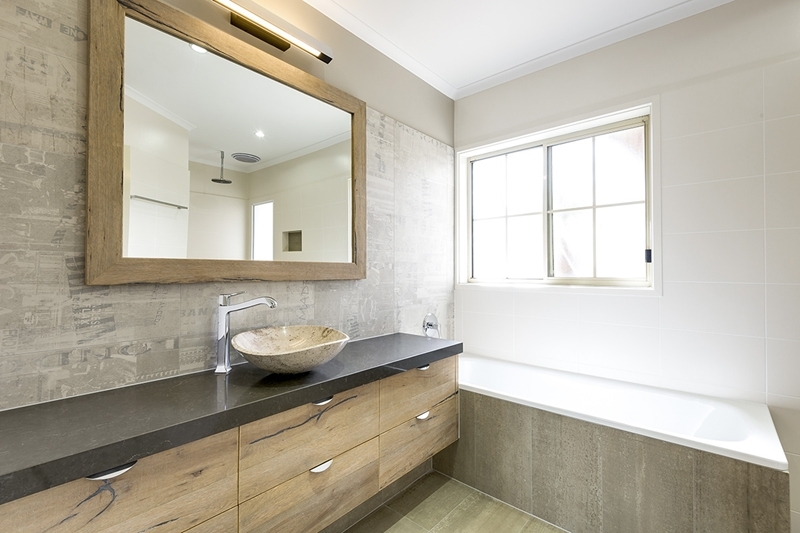 Regarded as one of the biggest ticket rooms in the home by the Real Estate Buyers Agents Association of Australia, bathrooms have the power to attract buyers and their wallets. In fact, buyers will pay accordingly if bathrooms match their personal designs and requirements. So, what can you do to raise the value of your home through the bathroom? During the open home process, buyers could spot small issues within the bathroom space and be put off from placing a bid. As such, it makes sense to analyse all the little problems in a bathroom before the home goes on the market. Make your bathroom stand out to buyers. Even if these minor details didn’t bother you, you don’t want them to impact your return on your home. Here’s a shortlist of upgrades that can make all the difference, according to Houzz. While this list doesn’t cover all the minor upgrades you could make in your bathroom, it can give you a sense of what people are looking for in a bathroom. Buyers want modern and functional features that they don’t need to replace or update themselves. Have you thought about adding another bathroom to your home? Have you thought about adding another bathroom to your home? Yes, the days of a one-bathroom home are long gone and buyers are seeking property with maximum bang for their buck. Whether this is an ensuite with a shower, a laundry or just a bathroom which the kids can use, it instantly adds value to your home. This could also help if you have a guest bedroom or are interested in renting out rooms in your home. “The market values a second bathroom and toilet or ensuites very highly due to the convenience and privacy they offer,” Real Estate Institute of WA David Airey explained in a News Limited article. This is where the team at Bubbles Bathrooms can be of service. We can take care of all your bathroom-related dreams to ensure they appeal to prospective buyers in the future. To learn more about our services, get in touch today.